A 37-year-old black man named Alton Sterling was killed in an execution-style slaying outside of the Triple S Food Mart in Baton Rouge, Louisiana. 32-year-old Philando Castile died after being shot by police during a traffic stop as his girlfriend her daughter witnessed him die. Twitter and other social platforms have erupted with hashtags, links to news feeds and videos of the slayings taken on a cell phone camera by a witness. Some of us can’t even watch them. As people of color, many of us feel it is absolutely necessary to do something. If you have any compassion for the cause, you probably feel compelled to do something. But, what? What can you do when a tweet isn’t enough? How can you help? We brainstormed on a few ways we can help spur change outside of our social feeds. Let’s change the story. Do your research. Know how to best navigate the police. Be able to know what they can and can't do to you if you are stopped. 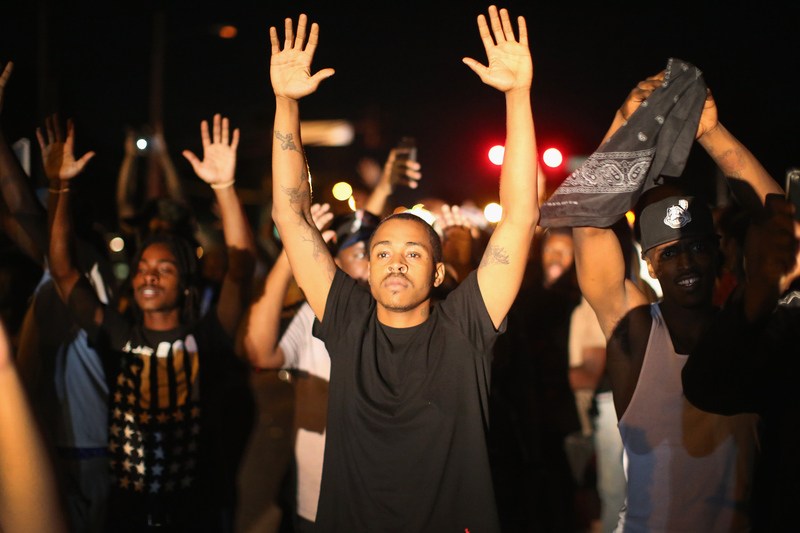 Black Lives Matter and other organizations can’t act alone. If you feel compelled to join the fight on the ground, your best bet is contact an organization built to connect and inform. 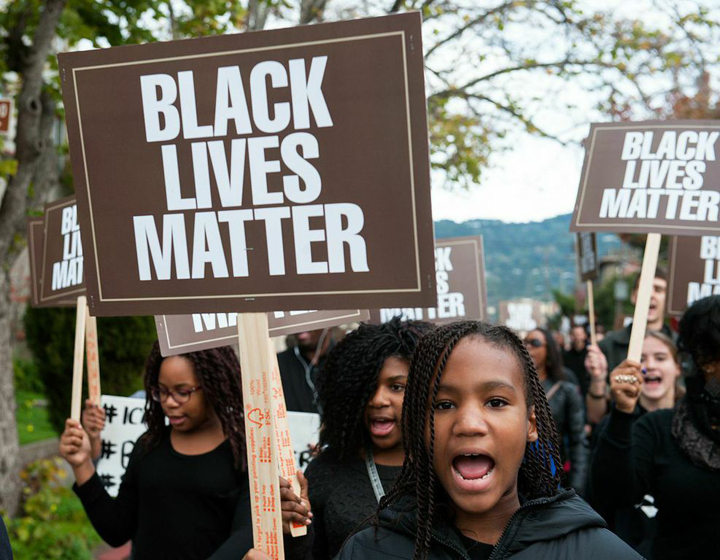 Find your #BlackLivesMatter chapter (or one closest to where you live) by visiting here. Do you know where to find your local NAACP unit? Visit here. Looking to protest peacefully? We The Protesters regularly updates their list. Visit here to stay in the know. Always have the cameras rolling. Now more than ever, it's clear that these incidents could happen to any one of us. We could be next. Don't let your story be told for you. Do you know who's making decisions for your district? Do you know who's making decisions for your community on Capitol Hill? Most of us don’t. It’s time to become acquainted with our representatives, their stances, their contact information and their re-election dates. Feel me? Also, do not think that your vote doesn't matter. Vote in the November election. Find your representative: House Representatives by state can be found via GovTrack, House.gov, State Representative by district: CommonCause. 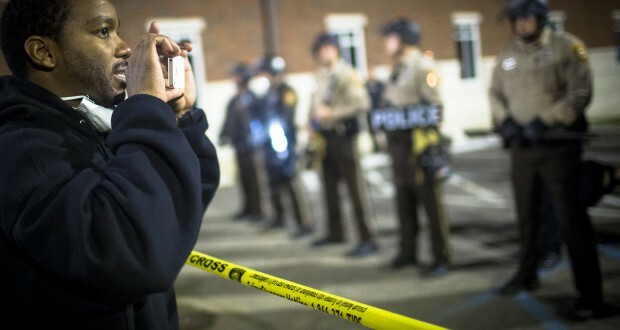 Like it or not, social media is an active weapon in the fight against injustice. However, while many of us know the issues, few of us know the people fighting everyday to make our voices heard. So, who should you follow to stay woke? 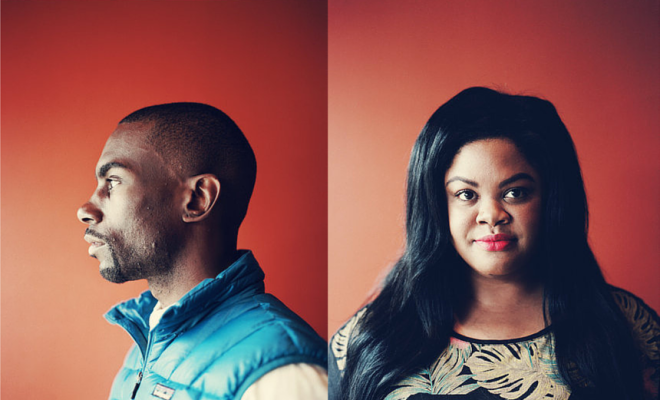 We’ve got a few: @nettaaaaaaaa (Johnetta Elzie) is a protester and organizer, born and raised in St. Louis, who became known for documenting the events of Ferguson on Twitter in August 2014 and has been working to advance the movement ever since. @deray (DeRay McKesson) is a protester, dedicated to ending police and state violence. He has been documenting the events of the movement via Twitter and is an activist, organizer and educator focusing primarily on issues impacting children, youth and families. @samswey (Samuel Sinyangwe) is a policy analyst and data scientist who works with communities of color to fight systemic racism through cutting-edge policies and strategies. @MsPackyetti (Britany Packnett) is a St. Louis native who works on issues of educational equity, quality teaching and youth leadership development, with a focus on culturally responsive leadership in marginalized communities. Others are: @ChuckModi1, @ClintSmithIII, @WesleyLowery, @aliciagarza, @opalayo and @BenJealous. When social media isn’t enough (or if it just gets too crazy) you can sign up for updates and initiatives right in your inbox via Words To Action or Campaign Zero. This is all about community and making sure we all spread the word. If you have something to add, a voice to share, or a community initiative to make us aware of, please do so. Stay up to date! Sign up for our daily newsletter and never miss a headline.